UC Davis scientists have found large populations of the federally protected delta smelt growing extraordinarily large in three Southern California reservoirs, hundreds of miles from its native waters. The smelt presumably colonized the lakes after being pumped from the Delta though the California Aqueduct. The find, reported today (April 1) in the journal Pelagic Papers, prompted immediate calls from San Joaquin farmers to remove the fish from state and federal lists of species threatened with extinction. Wildlife officials, however, feared the newfound populations in Pyramid, Castaic and Silverwood lakes would be swiftly poached to low levels because they are extraordinarily large, tasty and easily caught on dry flies. Normally no bigger than a finger, the delta smelt caught by researchers were an arm’s length and as much as nine pounds, the pier-reviewed study said. 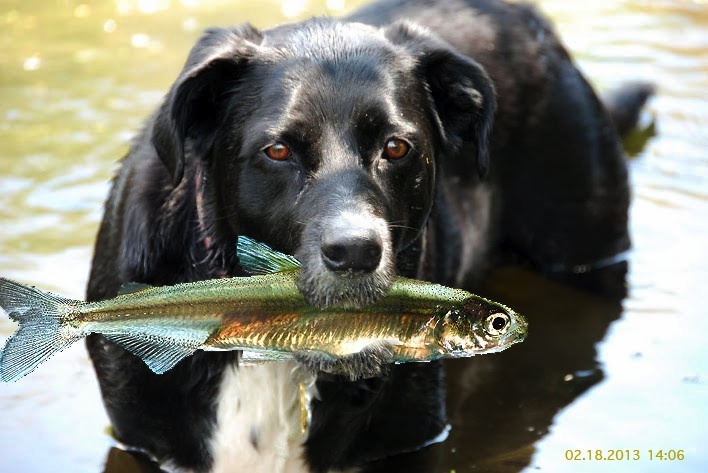 Photos of the super-sized smelt went viral on social media within minutes of their online publication this morning. By noon, the fishing blog Fish Ogler reported runs on smelt flies at sports stores near all three lakes. “I’m shocked!” said Peter Moyle, an electro-fishing expert who led the six-month study funded by the independent Pacific Regal Foundation and its closely allied Naturally Really Defensive Council (NRDC). 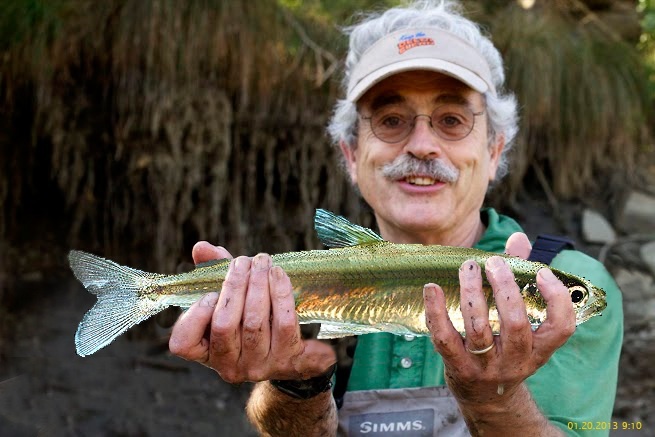 Moyle and his colleagues at the UC Davis Center for Watershed Sciences explored several explanations for the extraordinary size of the smelt found in the Southern California lakes, but reached no definitive conclusion. “More research is needed,” said Jay Lunge, director of the center. Moyle said the abundance of food in the reservoirs – mostly discarded lunch leftovers – could not alone account for the tremendous difference in size between the north and south state populations. “Perhaps the delta smelt are so large because local treatment plants cannot remove the body-building steroids common in Southern California’s wastewater,” Moyle said in a phone interview from his Delta home on Mildred Island. It has long been rumored that Southern California has been recycling wastewater through some reservoirs to help offset environmental restrictions on Delta exports. A spokesman for the Metropolitan Water District of Southern California, which owns the drinking-water reservoirs, said its executives were aware of the study but unavailable for comment. Fishing for delta smelt has been banned since 1993, when state and federal wildlife agencies listed the species as “threatened” with extinction, a designation meant to elevate a species status to a pricey delicacy, improving U.S. trade relations with China. But the fishing restrictions apply only within the smelt’s “critical habitat,” which is limited to the San Francisco Estuary. U.S. Fish and Wildlife officials said they are moving fast to extend the protective designation to all of Metropolitan’s reservoirs supplied by the California Aqueduct, including Lake Perris near Riverside, where some suspect smelt to be spawning on the failed parachutes littering its bottom. A “critical habitat” designation on the reservoirs would likely reduce the amount of water available for millions of people in Metropolitan’s service area. For years, Moyle’s research assistant, Teejay O’Rear, speculated that smelt larvae conceivably could enter the California Aqueduct and survive the journey through several pumping stations and the powerful Edmonston plant that lifts the water more than 1,900 feet to cross the Tehachapi Mountains. Tule perch, prickly sculpins, hitch, blackfish and other fish endemic to the Sacramento-San Joaquin Delta have been found in various Southern California lakes as well as in San Luis Reservoir west of Los Banos, O’Rear said. 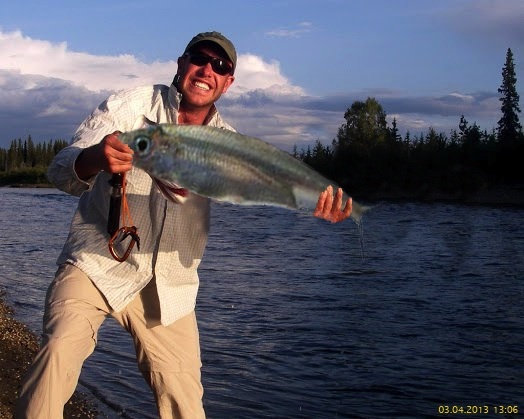 Despite the unnaturally large size of the south state smelt, Moyle said he could immediately confirm its identity. “It has a curious cucumber odor,” he said. 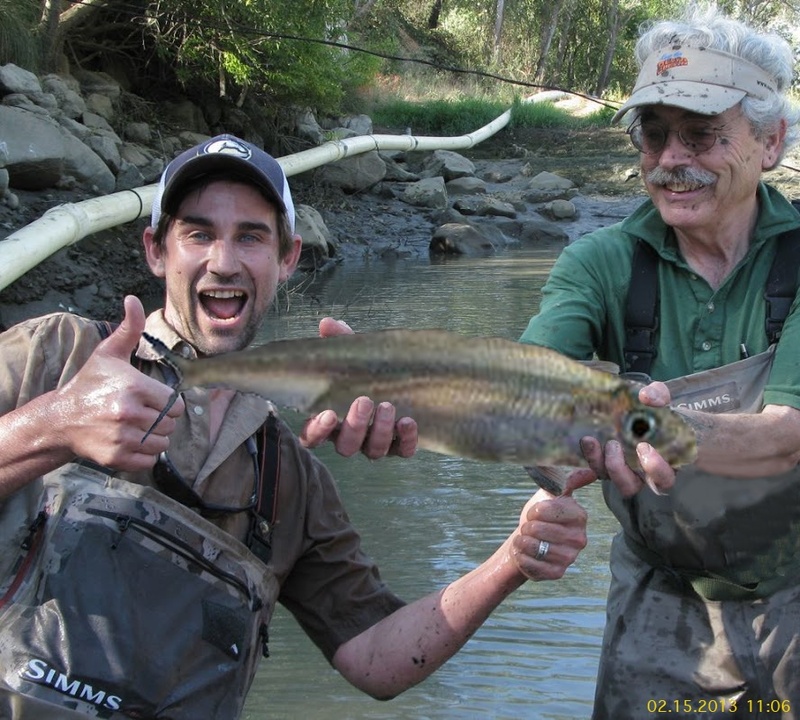 This entry was posted in Uncategorized and tagged Delta smelt, Peter Moyle. Bookmark the permalink.